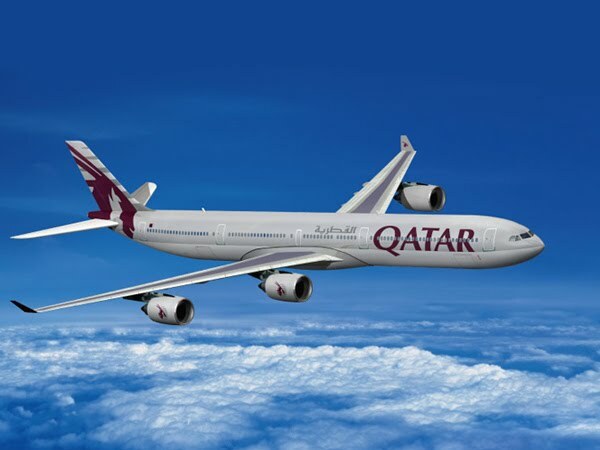 Qatar Airways has revealed that it will add six new routes to its network, with offering more flights to Thailand. Travelers will be able to get advantage of daily flights to Phuket from the carrier from October 11th. Phuket is the first of the new destinations to be added to the network, with the other five services to be rolled out over the next four months. In addition to Phuket, Qatar Airways will also propose new flights to Hanoi, Nice, Bucharest, Budapest and Brussels. Akbar Al Baker, the company's chief executive officer, explained that these destinations symbolize markets underserved so these are excellent opportunities for us to tap into. Last month, the Skytrax World Airline Awards 2010 saw Qatar Airways positioned amongst the top three carriers in the world. The organization also picked up the prize for the world's most excellent business class service and the staff service excellence award for the Middle East.